Hello friends, Today I'm going to share a new tricks about "How to use Reliance Jio 4G Sim on 3G or 2G Mobile Phones". 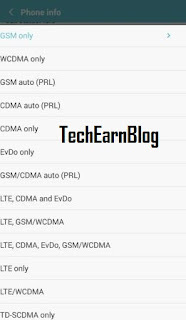 In my previous post i have shared a trick which will help you to get Reliance Jio Sim for all 3G phones and Get Jio Sim officially for all 4G phones. >>Get 4G Jio SIM with unlimited Preview Offer On 3G Mobile Phone. As you know in past, Reliance the major company in India is never been so successful with their products. No one want to buy their products but suddenly, every person in India want to get Reliance Jio 4g Sim. Everyday Reliance Jio updating their services and offers. Reliance Jio 4G Sim is free for all users and it also give unlimited 4G internet, unlimited HD Voice Calling and SMS. But the problem with the sim card is that, it only works on 4G mobile phones but here I'm giving you a trick to use Jio Sim in all 3G mobiles. 1. Rooted Android phone. If your phone is not rooted read this article "How to root Android Phone" and "Advantages of Anroid rooting". 2. To avoid risk Android version 4.4(KitKat) or up more preferable. Note: This trick will work only for Mediatek processor devices. So, before using this trick please check your mobile phone specifications whether it has Mediatek Chipset or not. #1. 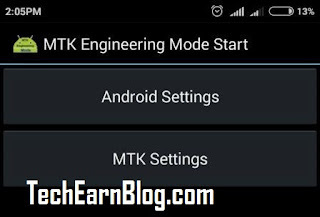 First download and install "MTK Engineering Mode" app on your device. #2. After installing, Open the app and select Setting"MTK Setting". #3. Then select "Network Selecting" option. #4. Now you have to select "4G LTE/ WCDMA /GSM" as network mode and save it. #5. Turn off your mobile phone and put Jio Sim in first sim slot. #6. Turn on your phone. Once you done the above steps, within 10 minutes you will get Jio Networks. Note: Use this secret menu very carefully. Don't change any other values because it may damage your phone. 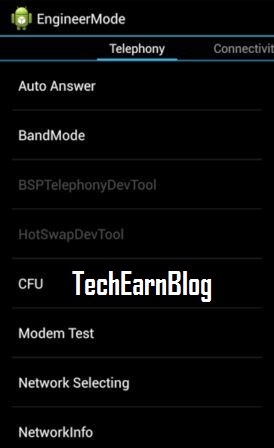 By using this app you can run Advanced setup from "Engineering Mode" menu of MTK phone. ~Trick will not convert your device from 3G to 4G. It will only able to run 4G sim on your 3G or 2G phone. ~By using this trick you will not get 4G speed still you will get 3G speed. ~Some device have different menu and option in "Engineering Mode". So don't be confused. And Engineering Mode is also called "Service Mode". ~You can only use unlimited 4G internet on your 3G. You can't call to anyone using Jio network because calling features need VoLTE and 3G phones are not capable to use. ~Since your phone using 3G networks, So there must be Reliance 3G network in your area. This is a little bit risky trick. So kindly use this trick carefully and at your own risk I'm not responsible for any harm. This trick is only for Education Purpose. Video Coming Soon...... I hope this post will very helpful for you. So friends don't forget to share this post with your friends on social media. Like on Facebook for more interesting and awesome articles. 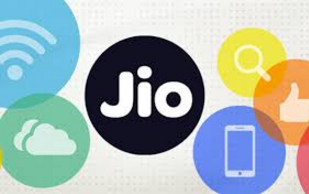 Incoming Search- Reliance Jio Unlimited offer, Use Jio 4g sim 3g or 2g phones, jio sim for all 4G phones, unlimited free 4g internet, Reliance jio tricks.